From its first run between Shanghai and Beijing on June 25, 2017, more railway lines for “Fuxing Hao” have been developed in China in just a year. First, “Fuxing” means “renaissance” in English. In some periods, ancient China used to be the most prosperous and powerful country in the world; however, this position declined from the Opium Wars during the Qing Dynasty. Nowadays, China has gradually developed to become an advanced country, so China Railway named this high-tech bullet train “Fuxing” to express a good expectation for the future. 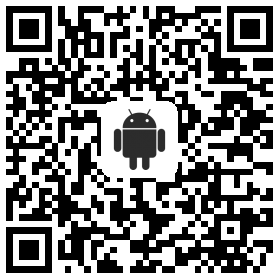 The literal translation of “Hao” means “serial number”. Here, it means the type of high-speed train. 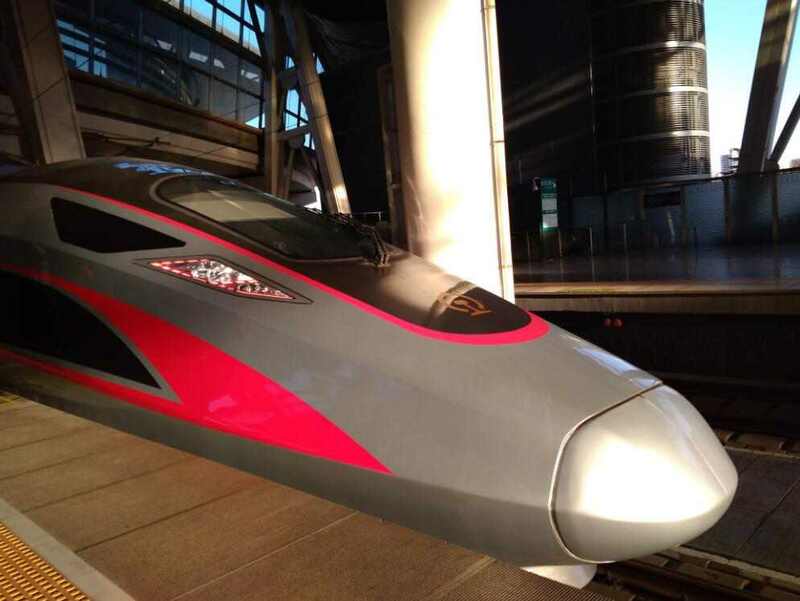 Therefore, “Fuxing Hao” can be explained as “Renaissance High-Speed Train” in English. Safer: “Fuxing Hao” has a strong detection system to deal with all kinds of failures. When it detects that there is something wrong with the train, the system can automatically give an alarm and slow down or even stop the train. Faster: The average speed of most of China’s high-speed trains is about 300 kph. “Fuxing Hao” reaches an average speed of 350 kph, with an accelerated speed of 400 kph. Generally, it takes about 6 hours to travel between Shanghai and Beijing on a high-speed train, but “Fuxing Hao” only needs 4½ hours to finish the whole journey (the distance between Beijing and Shanghai is about 1,250 kilometers). 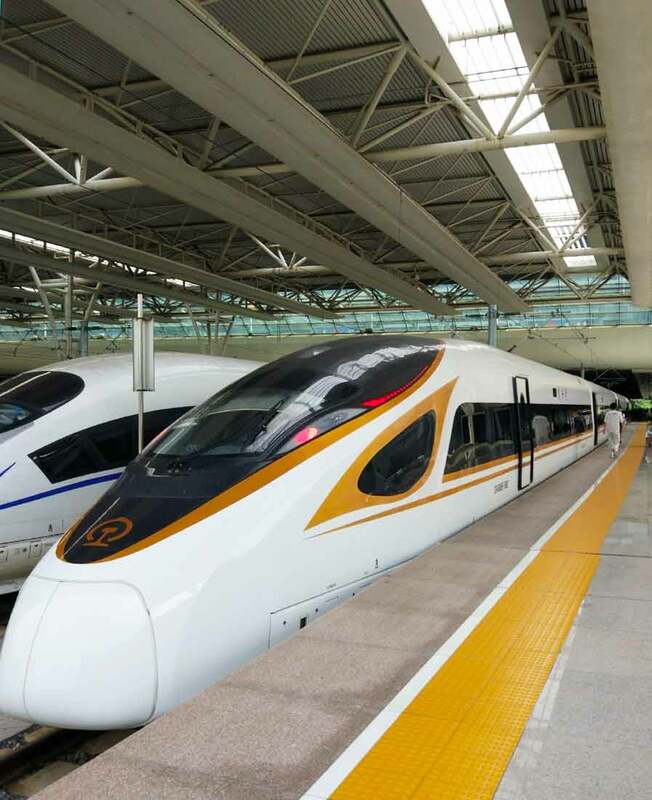 The golden phoenix type of "Fuxing Hao"
Greener: Compared with “Hexie Hao CRH380” (the most common type of high-speed train), the total dissipation of “Fuxing Hao” has declined by 10%. More spacious: “Fuxing Hao” is more commodious with its height increased to 4,050 millimeters. The seats are more spacious and the interior noise is quieter. In the first-class car, the seat space is extended to 1,160 millimeters; in the second-class car, each seat is lengthened by 20 millimeters and the seat space is extended to 1,020 millimeters. 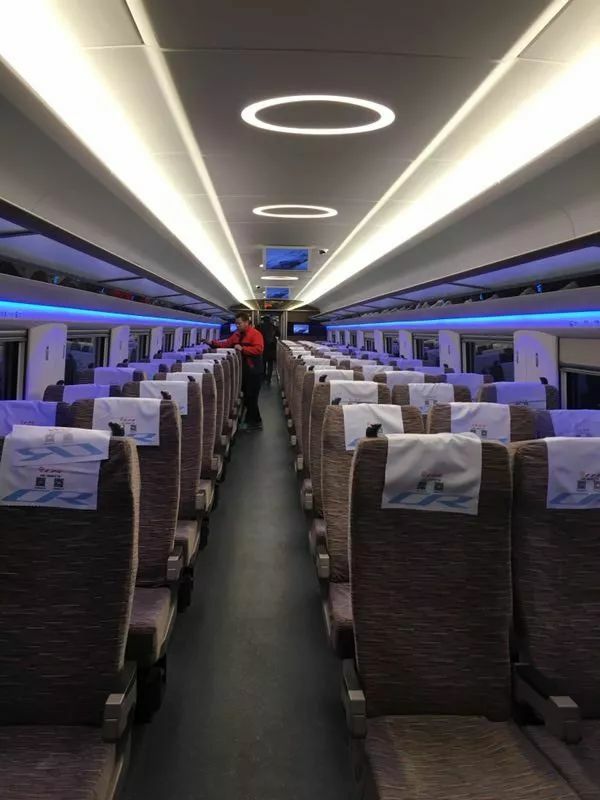 Wi-Fi is available: Travelers can connect to the free Wi-Fi offered on these trains from any car on “Fuxing Hao”. A more aesthetic appearance: Compared with traditional high-speed trains, the model lines for “Fuxing Hao” are more elegant and smooth. The train has two types of designs: the golden phoenix one and the red dragon one. These are the two fairy-tale animals symbolizing auspiciousness in China. Beijing–Shanghai: There are seven pairs of “Fuxing Hao” trains running between Beijing South Railway Station and Shanghai Hongqiao Railway Station. The train numbers are: G1/G2, G3/G4, G5/G6, G7/G8, G9/G10, G13/G14, and G17/G18. Beijing–Shenyang: There is one pair of “Fuxing Hao” trains running between Beijing South Railway Station and Shenyang Railway Station. The train numbers are: G219/G220. Beijing–Chengdu: There is one pair of “Fuxing Hao” trains running between Beijing West Railway Station and Chengdu East Railway Station. The train numbers are: G89/G90. Guangzhou–Lanzhou: There are two pairs of “Fuxing Hao” trains running between Guangzhou South Railway Station and Lanzhou West Railway Station. The train numbers are: G96/G97 and G98/G95. Nanjing–Nanning: There is one pair of “Fuxing Hao” trains running between Nanjing South Railway Station and Nanning East Railway Station. The train numbers are: G1503/G1504. Chongqing–Shenzhen: There are two pairs of “Fuxing Hao” trains running between Chongqing North Railway Station and Shenzhen North Railway Station. The train numbers are: G1314/G1311 and G1312/G1313. The way to purchase a “Fuxing Hao” train ticket is the same as buying other train tickets in China. They are listed with other trains and you just need to choose the right train number from the ones we have listed above. If you are not familiar with how to buy a China train ticket, please first read: How to Buy a China Train Ticket. 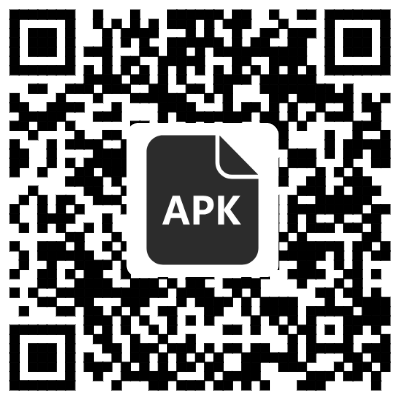 We also highly recommend you use our China Train Booking app (IOS, GooglePlay, Android APK) to book your train ticket(s). 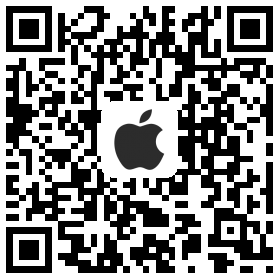 Our timetables are synchronized with China Railway, and you can get your ticket(s) within 3 minutes after making the payment.